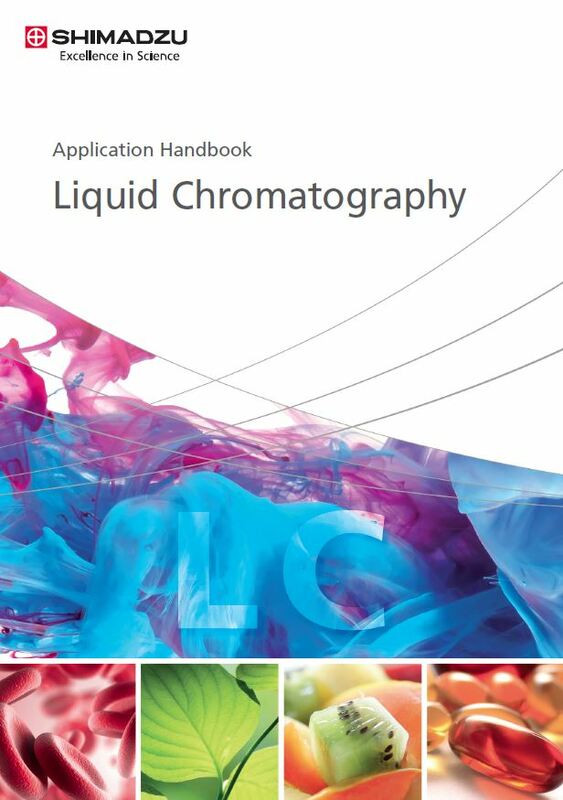 Shimadzu provides extensive solutions to suit your applications and laboratory needs from high- throughput to ultra-high performance liquid chromatography. Our experienced technical specialists are all based within the U.K., allowing us to support you and your team in all your requirements from implementing new applications, modernising HPLC / UHPLC instrumentation and providing full customer support and training. Are you looking to improve sensitivity, resolution and productivity? The Shimadzu Prominence and Nexera ranges can improve both laboratory throughput and efficiency making your company more competitive in the market sector and supporting the development of novel research. All Shimadzu components have been engineered to provide superior performance, robustness and have easily accessible components and connectors. Shimadzu’s cutting edge technology is applied to all our equipment from the dual piston pumps with ultra-low pulsation to the temperature controlled optics in the detectors. 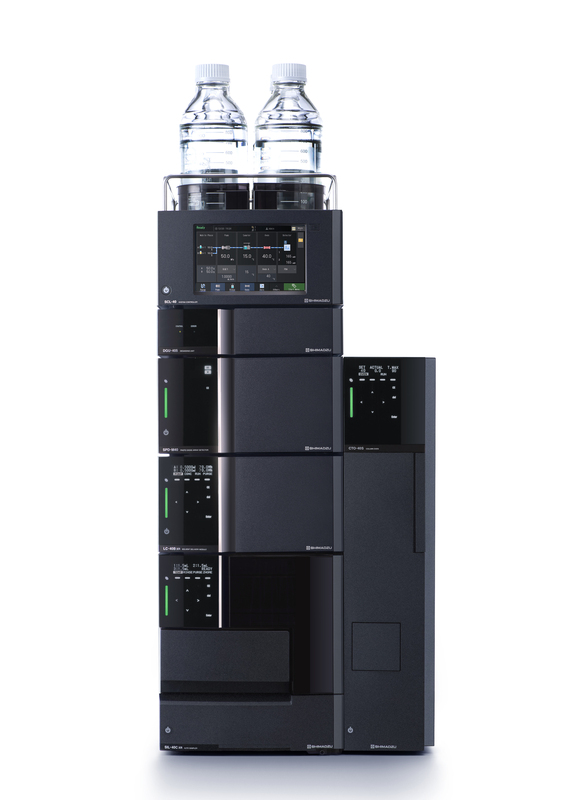 The Shimadzu LabSolutions software offers both power and adaptability in an easy-to-use chromatographic data system (CDS) platform. If you are looking for data integrity following PIC/S GxP and FDA 21 CFR Part 11 guidelines then Shimadzu LabSolutions passes all criteria. The Shimadzu LabSolutions package supports your laboratory needs under one-software-platform helping you ensure all data sets are ‘trustworthy’ for LC, LCMS, GC, GCMS, FT-IR, UV, ICPMS and balances.